Robyn, Maluca and Natalia Kills are all set to play Neumos this Sunday, November 21st. This is a totally happening set of women to see all in one place. Before I even knew that the Swedish superstar Robyn did the song “Dancing on My Own” I loved it. 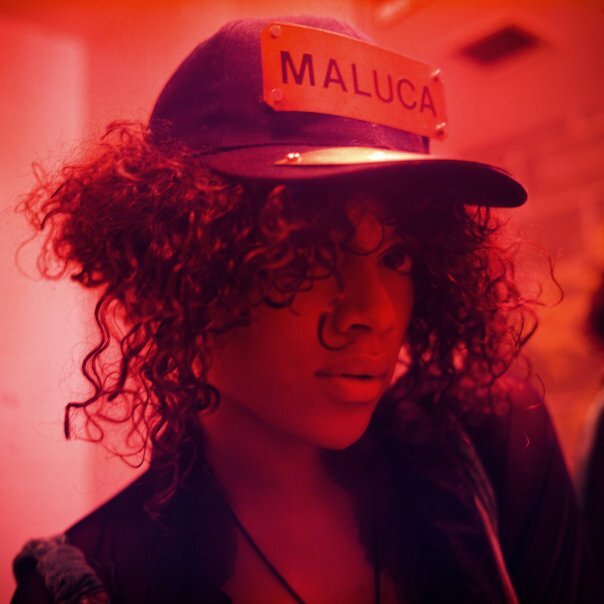 Maluca worked with Diplo – check out “El Tigeraso” below – and get her China Food Mixtape here. Brit Natalia Kills will be first. Last month I interviewed Kills – if you missed it run over here to read on. Written by: Dagmar on 11/19/2010. This entry was tagged maluca, natalia kills, posted by dagmar, robyn. Bookmark the permalink.